James Ramirez is a director and motion designer based in Los Angeles, California. 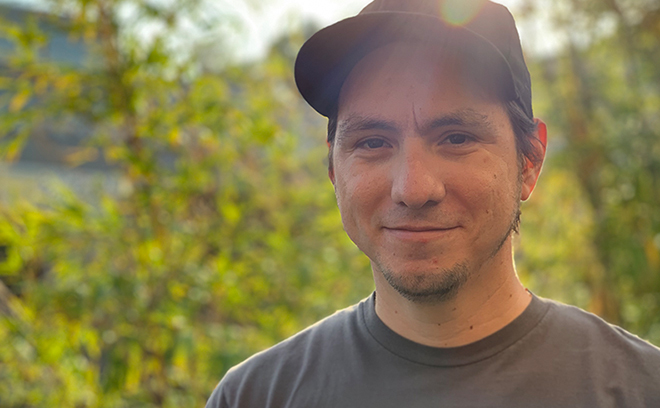 After working at MK12 in Kansas City for 10 years, Ramirez moved to LA where he has been an art director with studios including Royale and Alma Mater. His title sequence credits include Stranger than Fiction (2006), The Kite Runner (2007), Quantum of Solace (2008), Rough Night (2017), and Spider-Man: Into the Spider-Verse (2018). He has also created openings and interstitials for video games such as Assassin's Creed (2007), 007: Quantum of Solace (2008), and The Beatles: Rock Band (2009).